Ivan Putrov, former principal of The Royal Ballet who conceived and produced the Men in Motion galas starting in 2012 — which he continues to produce — has a new venture. Against the Stream, a one-off gala performance, will celebrate some of ballet’s greatest pioneers. Great ballet is even more powerful when it is performed close to the original vision of its creator. For this reason, I have invited dancers schooled in those companies where the works were originally performed. The evening aims to champion the mavericks of the ballet world who broke with tradition, pushed against the boundaries of the art form, and established the foundations for the rich and varied world of dance we have today. Putrov himself famously swam against the stream when at 30 he left the secure nest of The Royal Ballet to pursue other projects. 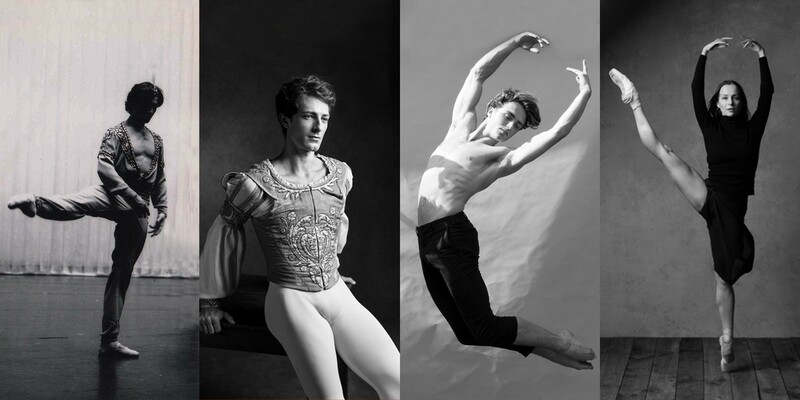 Heading the bill at The London Coliseum on 7 April 2019 will be The Royal Ballet Principal Dancer, Matthew Ball; Mathieu Ganio, Étoile of Paris Opera Ballet; Dmitry Zagrebin, Principal of The Royal Swedish Ballet; and Katja Khaniukova, Soloist with English National Ballet. The full evening’s programming and further casting will be announced shortly but from Robbins and Balanchine in New York, Lifar and Nureyev in Paris, Vaganova and Yacobson in St Petersburg and Ashton and MacMillan in London, Against the Stream will be a celebration of “the genius, vision and trailblazing talent these choreographers represent and the immense and powerful legacy they left behind”.